Recognition Design & Marketing : Blog: Help support the disaster in Haiti! 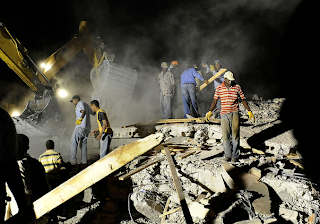 Help support the earthquake disaster victims in Haiti with a donation to UNICEF online! Be generous, they really need all the help they can get!